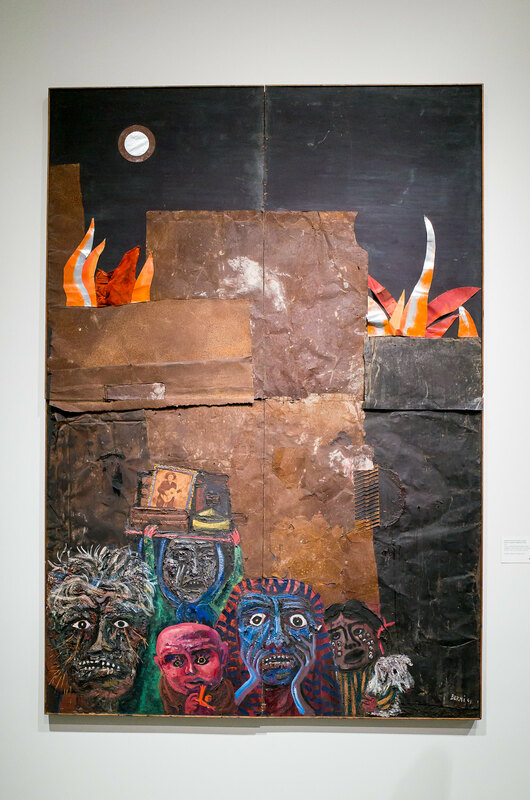 Argentinean artist Antonio Berni (1905–1981) was widely recognized early in his career as a leading painter and promoter of his own brand of “New Realism” in Latin America. 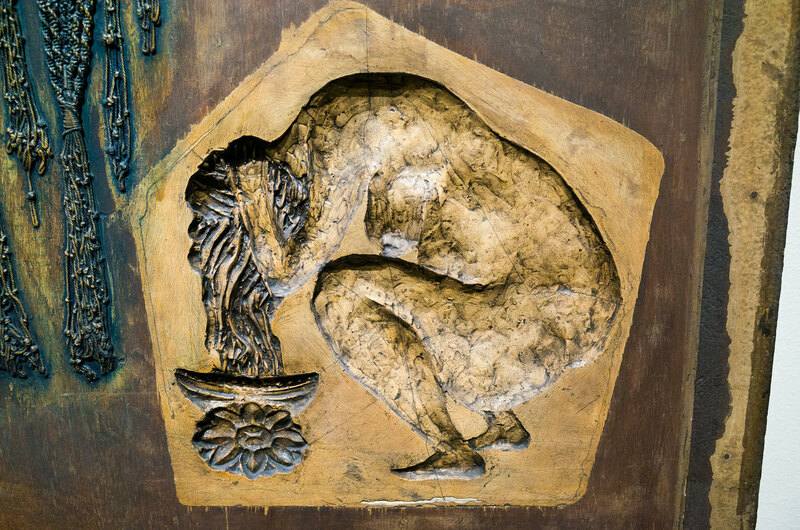 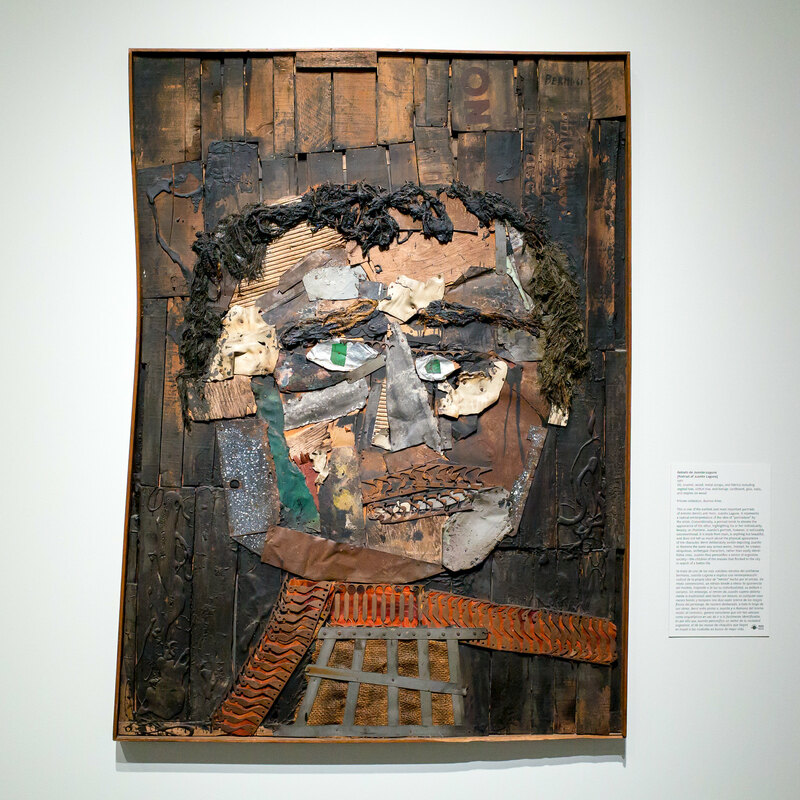 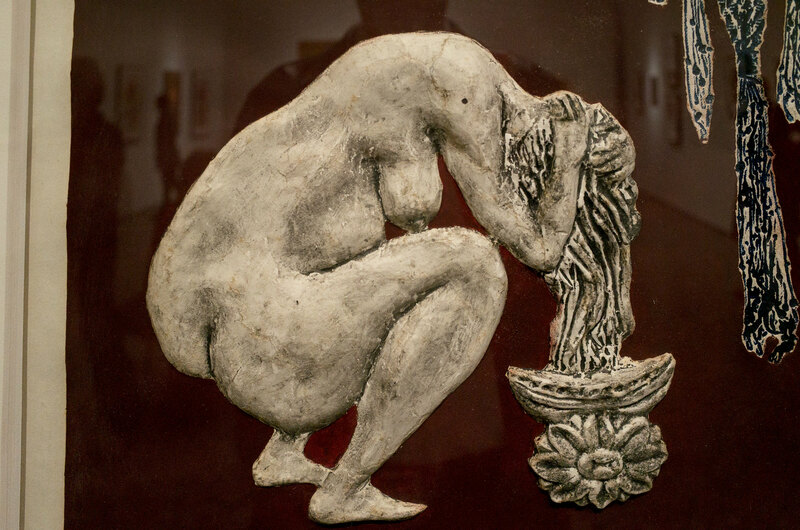 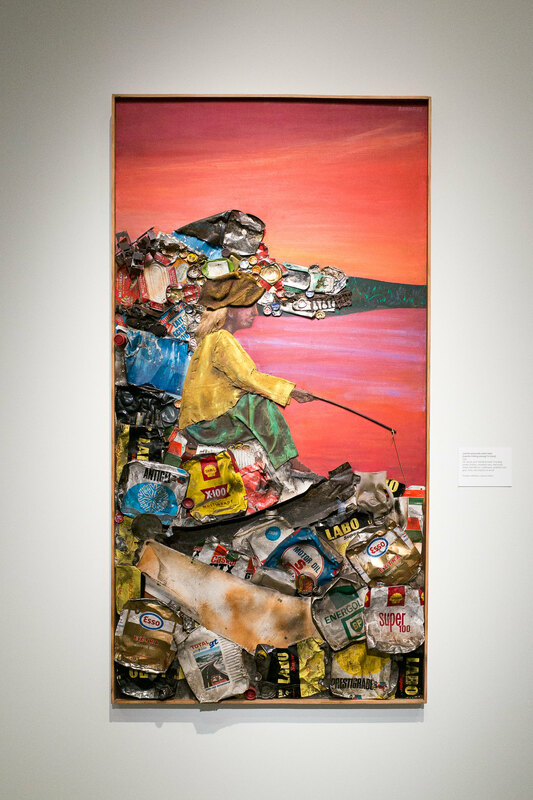 But in the mid-1950s, motivated by the social distress and poverty he witnessed in Argentina amid social unrest and the country’s industrialization, Berni abandoned painting for assemblage. 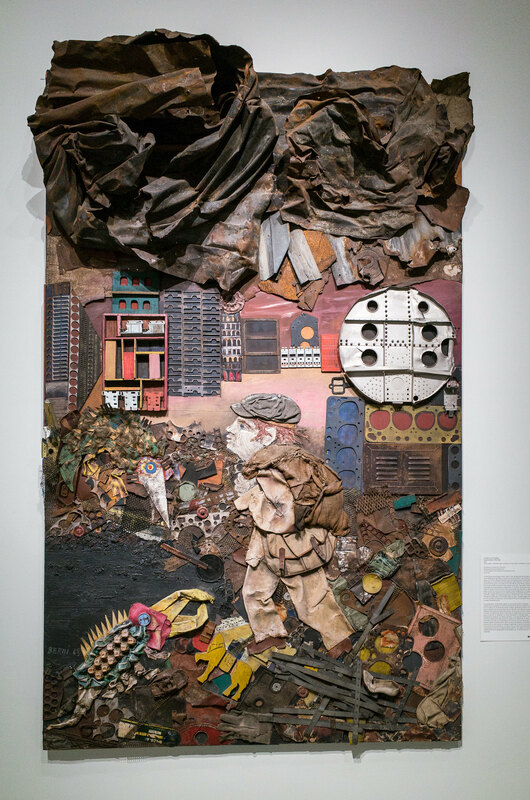 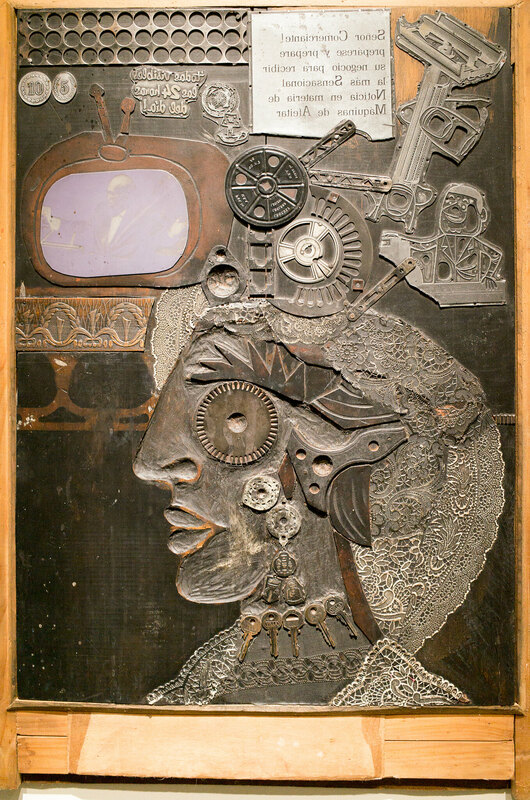 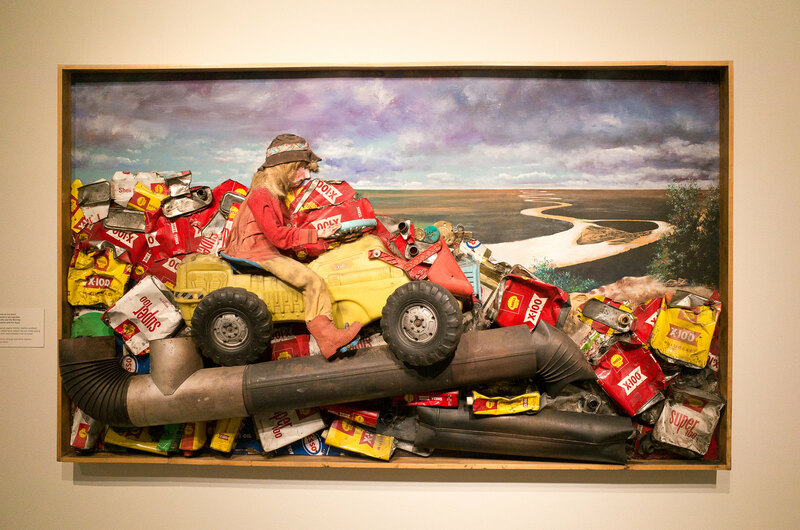 He devoted much of the rest of his life to chronicling the tales of Juanito Laguna and Ramona Montiel, fictional characters that he constructed out of trash, machine parts, and other discards from everyday life. 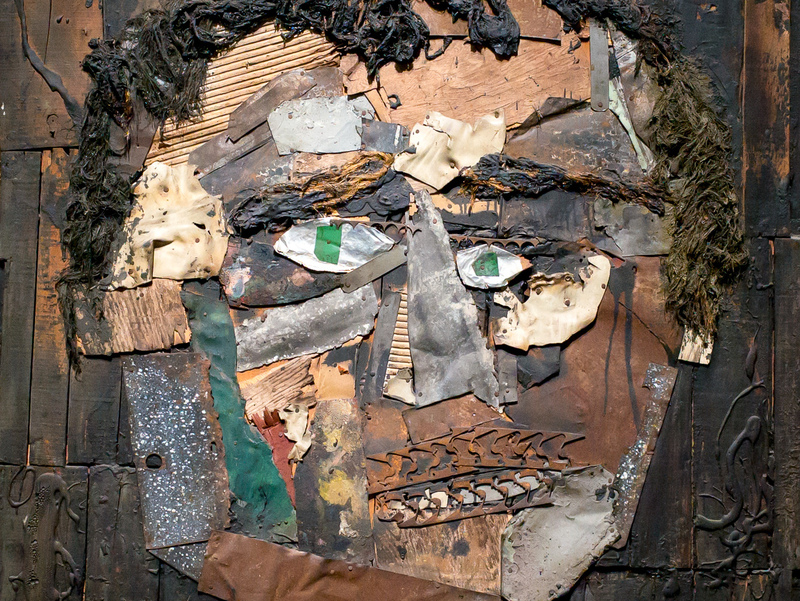 Their experiences exposed the undercurrents of Argentinean society. 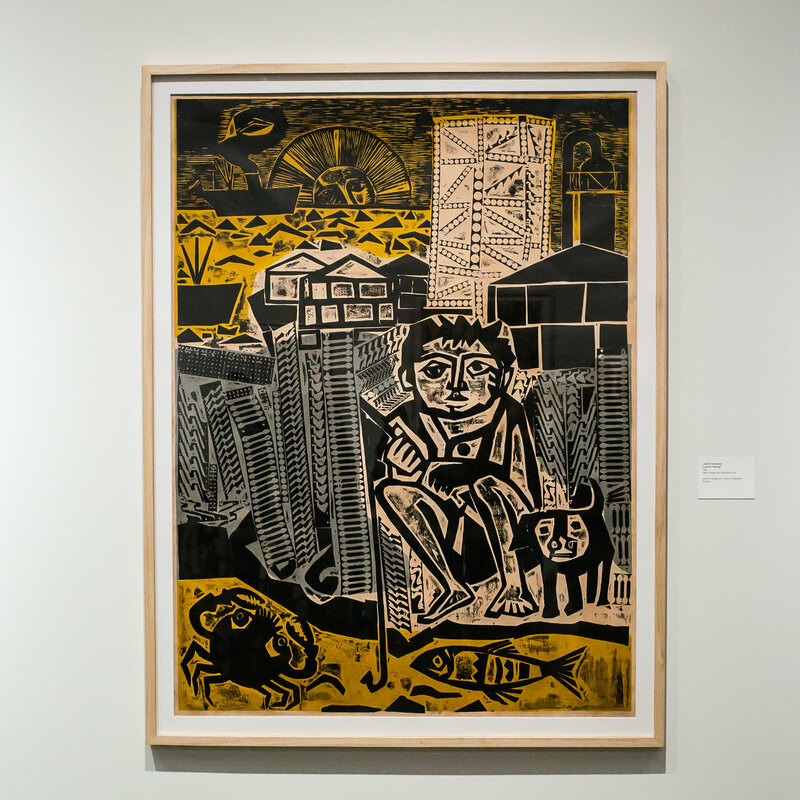 Within his own lifetime, Berni witnessed his creations—Juanito, a boy of the shantytowns, and Ramona, a working-class woman forced into prostitution—become popular legends and folk heroes. 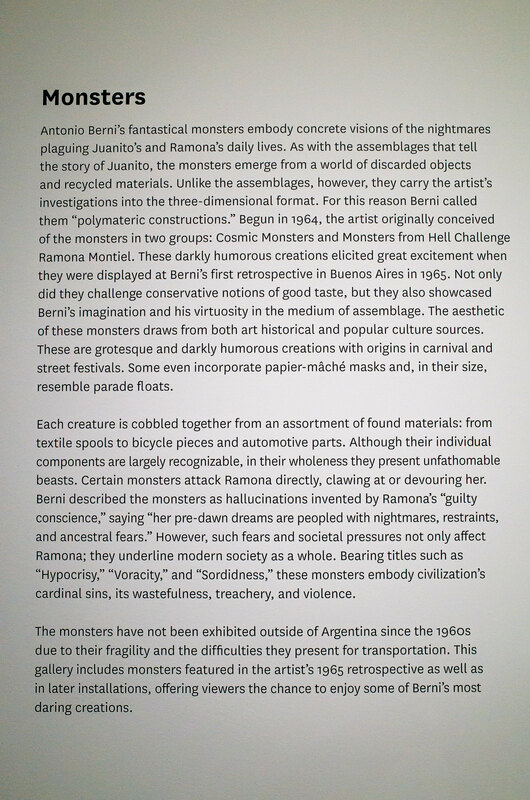 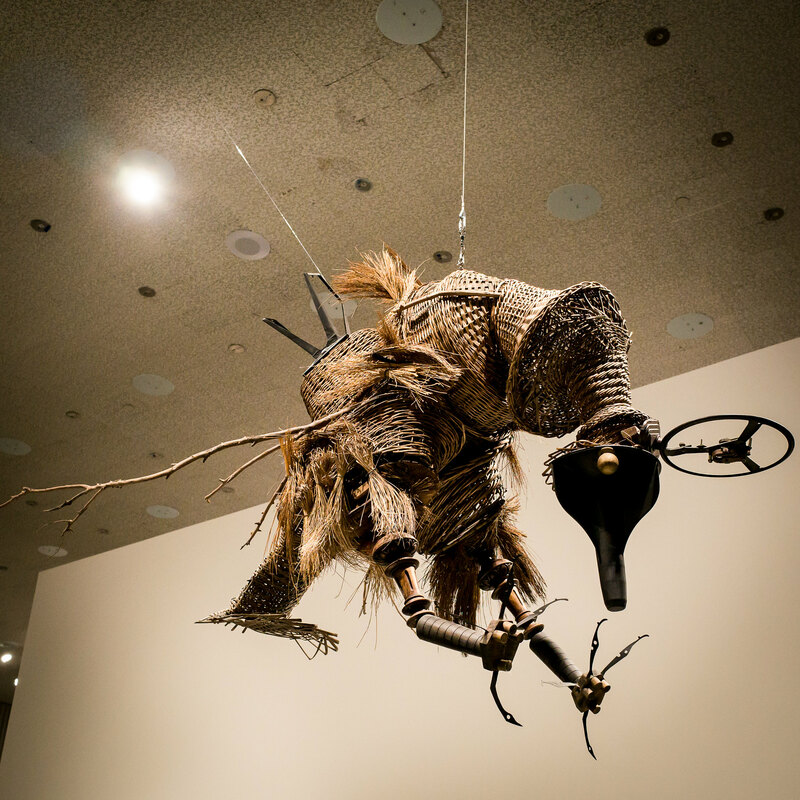 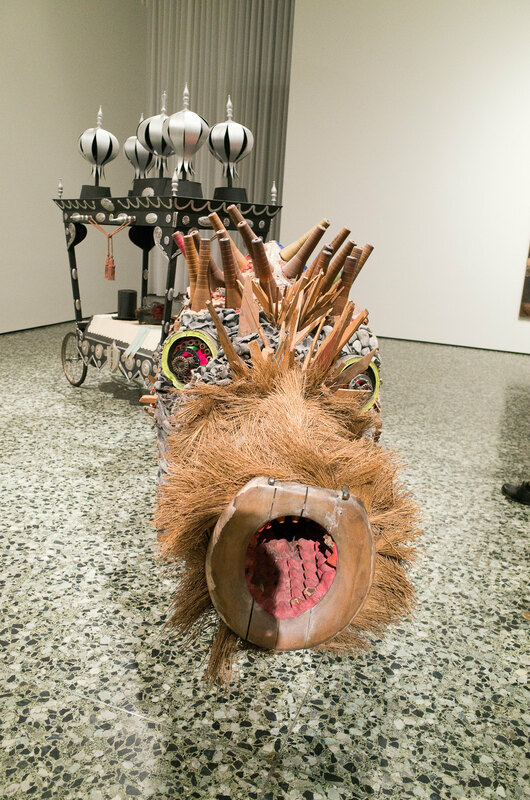 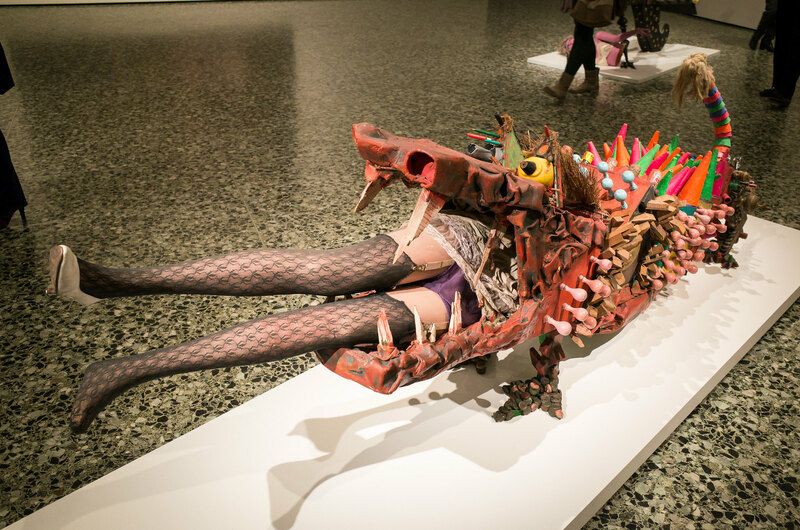 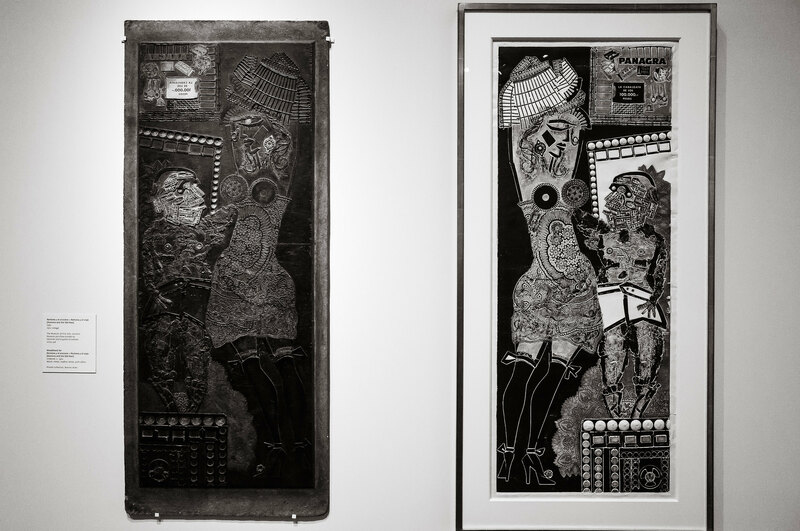 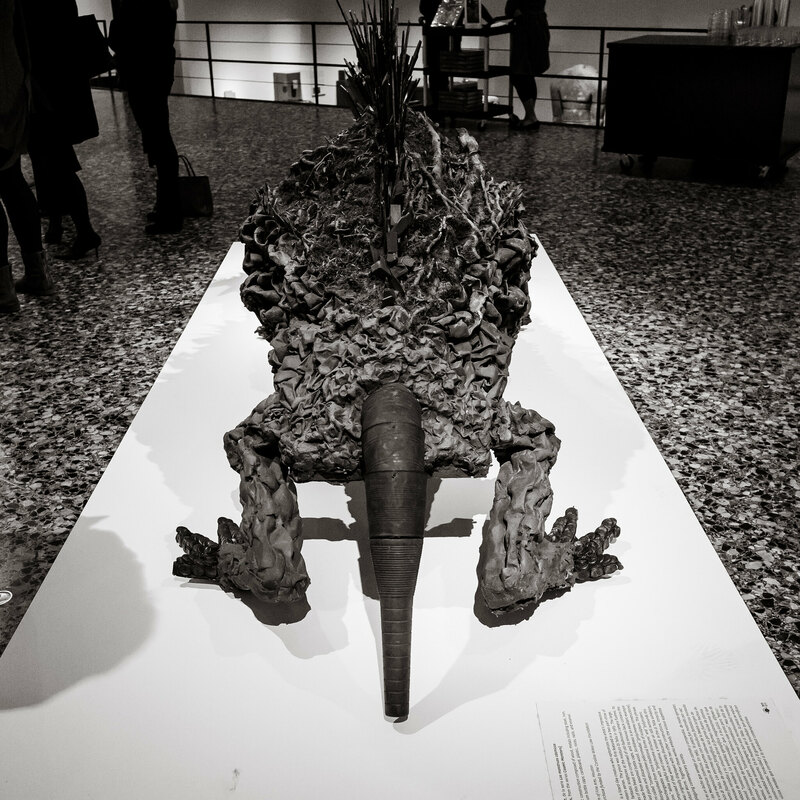 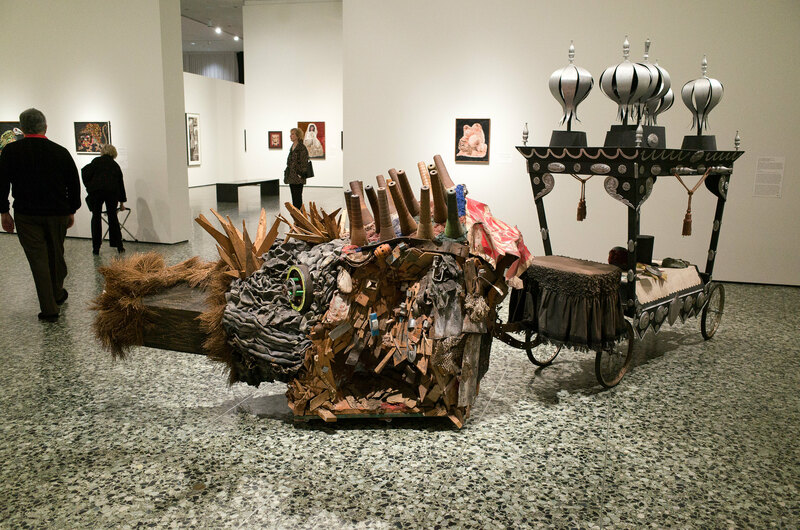 A collaboration between the MFAH and Malba – Fundación Costantini in Buenos Aires,Antonio Berni: Juanito and Ramona is the first exhibition to focus on this iconic series and Berni’s related series of monumental “Monsters,” as well as the first Berni exhibition organized by a U.S. museum in nearly 50 years. 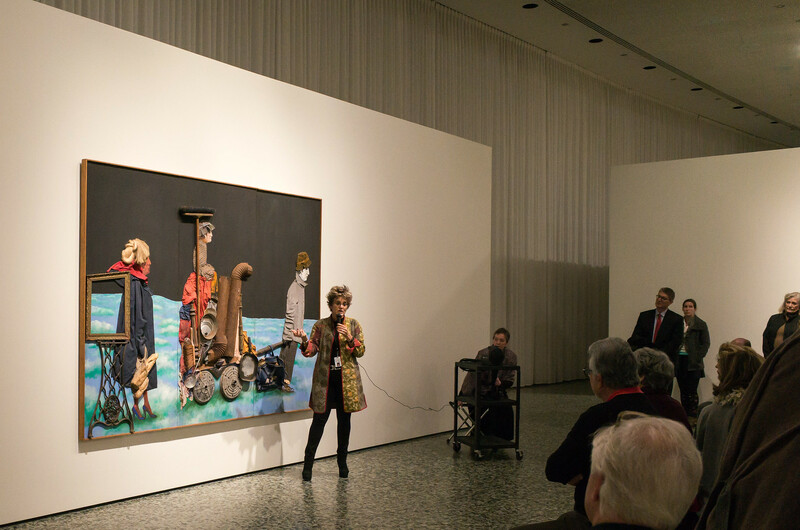 It was an amazing exhibition presented by one of the curators, who really opened our eyes to this incredible artist.